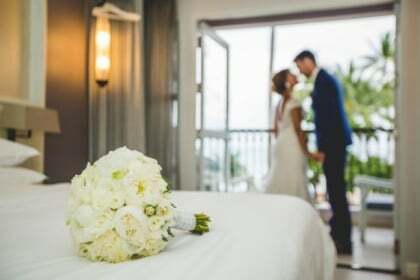 One (1) night accommodation voucher for standard room type (room only) at any participating hotel in Thailand on every day and subject to room availability. Dusit Gold Elite membership level benefits is not applicable. Two (2) accommodation discount vouchers. 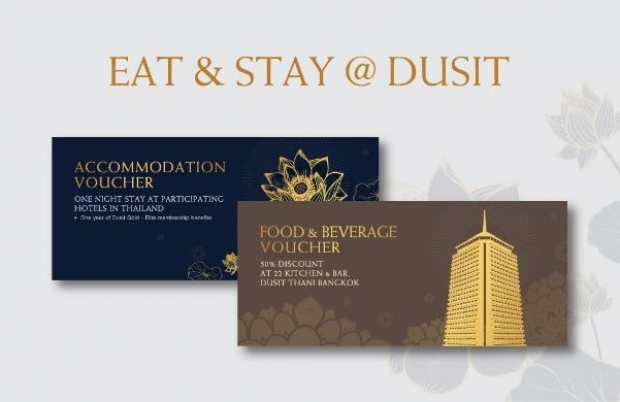 Book one (1) night of accommodation at the Dusit Best Available Rate (DBAR) and receive the second night on complimentary at participating hotels in Thailand. 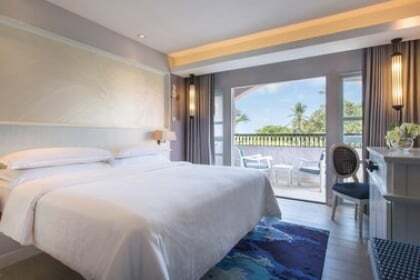 Valid from Monday to Thursday at any room category for a stay of two (2) consecutive nights only. Five (5) Food and Beverage cash vouchers with a total value of THB 5,000 net. Not applicable with other promotion and discount. One (1) Food and Beverage cash voucher (value at THB 500 net), redeemable only at Gourmet, Dusit Thani Bangkok (valid till 15th April 2018). Not applicable with other promotion and discount. One (1) 50% discount voucher for a party of 8 – 16 guests at 22 Kitchen & Bar, Dusit Thani Bangkok (discount apply on food only), valid till 15th April 2018. * The voucher package is available for postage within Thailand only. 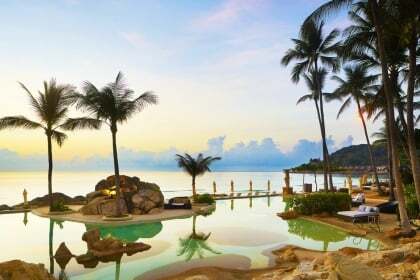 Check out Dusit Hotel to see all participating properties and to book your next getaway now!